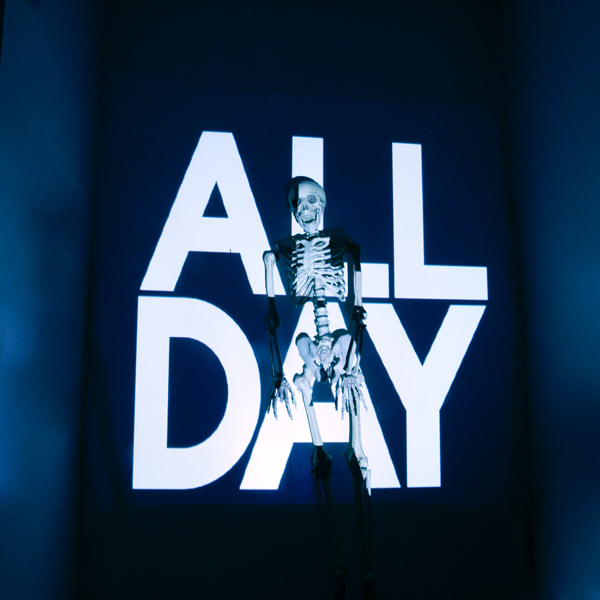 Today, Girl Talk has released his new album “All Day”. It consists entirely of musical samples from other artists’ songs, often bringing together completely different musical genres side by side in harmony. You can listen to all of the songs on “All Day” below. If you like it, you can download the entire album here. There is also a list of all the samples used in each song.